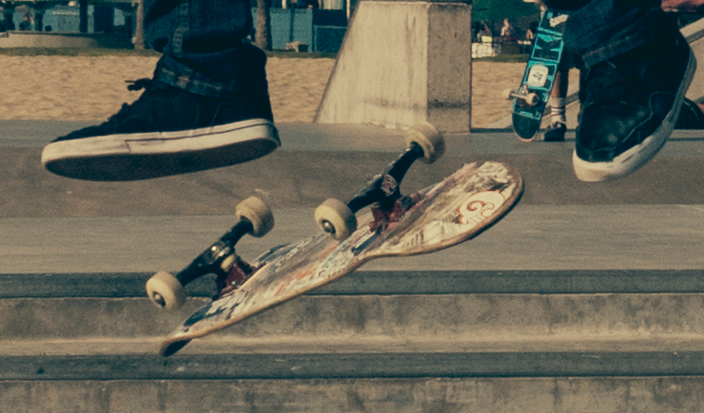 Just a reminder to skateboarders and anyone else interested – the plans for the Skate Park will be on display in the Lower Town Hall, from 3-7pm on Thursday 27th August. Take this chance to have your say. Image | This entry was posted in local services and tagged Chipping Norton Town Council, Chipping Norton Town Hall, skate park, skateboard. Bookmark the permalink.